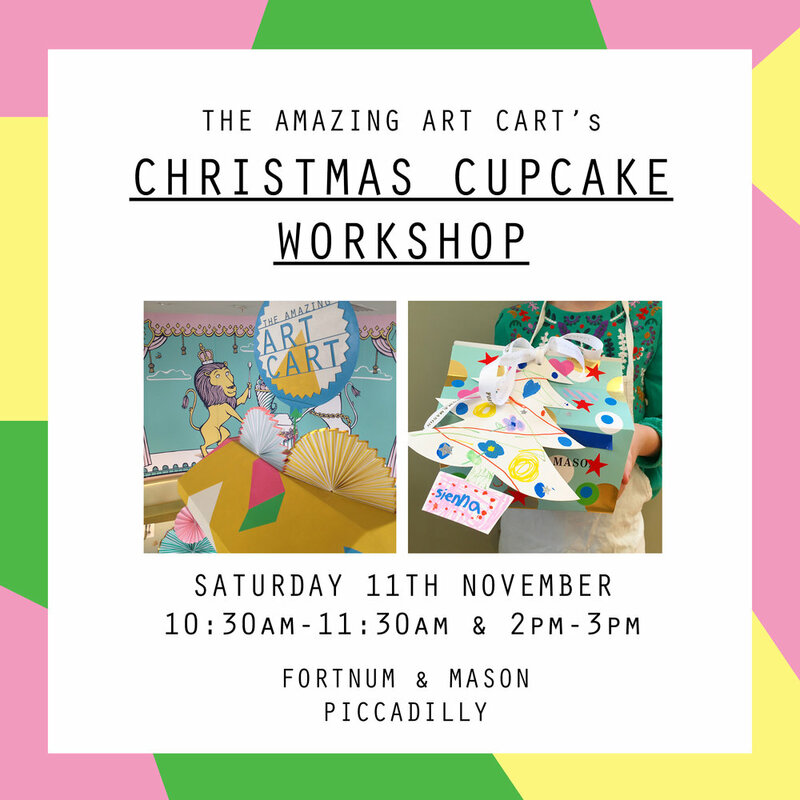 Children aged 5-12 with an appetite for creativity are invited to Fortnum’s for an exciting Cupcake Decorating event where they’ll have the chance to create tasty (and tasteful) cupcakes, ready for Father Christmas’ arrival. Places are limited to 16 per class, and participating children must be aged 5+. Children up to the age of 8 must be accompanied by an adult, while children aged 9 and over may be left unattended, but parents must remain in store while the workshop is running.